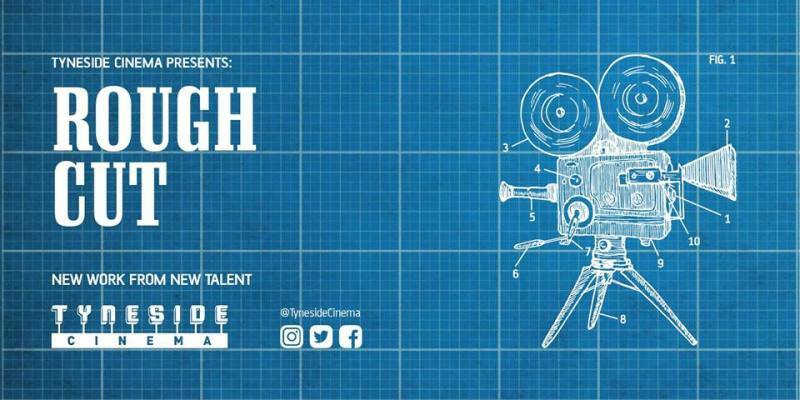 Tyneside Cinema welcomes Rough Cut, a monthly showcase of work-in-progress from some of the most exciting new and emerging artists and filmmakers in the North East on Thursday 23rd November. If you’re an animator, artist, filmmaker or photographer working with moving image Rough Cut lets you screen work-in-progress in a state of the art cinema and get feedback from peers and professionals. The deadline for submitting work is the first of every month and to take part send your work, a short synopsis and bio to adam.pugh@tynesidecinema.co.uk. This event is built though, on seeing new work from some of the region’s brightest talent before anyone else and making a contribution to how it’s shaped. Book audience tickets for our Rough Cut evenings here.- tickets are £2 for audience members and all tickets include a free glass of wine or soft drink on arrival.